The Cripple of Inishmaan competed it’s last show at One Act UIL for the regional competition, last Thursday, April 23. The shortened 40 minute version of the play, tells a dark story set in 1934 of “Cripple” Billy on his trying journey to escape the Aran Islands of Ireland and snag a part in a Hollywood film. The play advanced from the district competition, to bi district, to area, and landed with 3rd place in the regional competition. 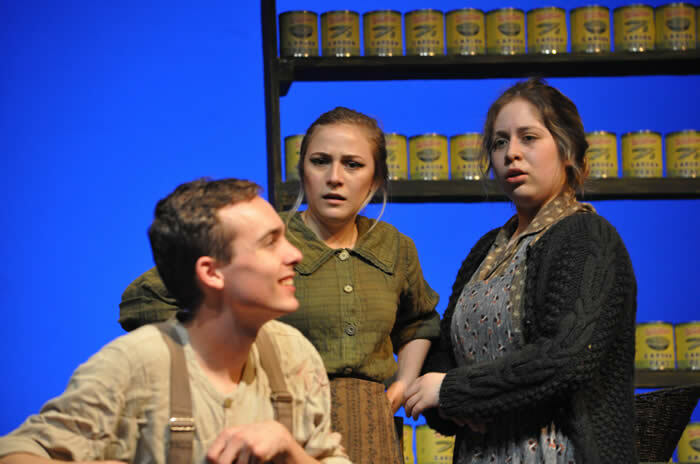 The Cripple of Inishmaan unfortunately did not advance the crew to state, as last year’s play, Iphigenia, did but the cast is still proud of their achievements nonetheless. 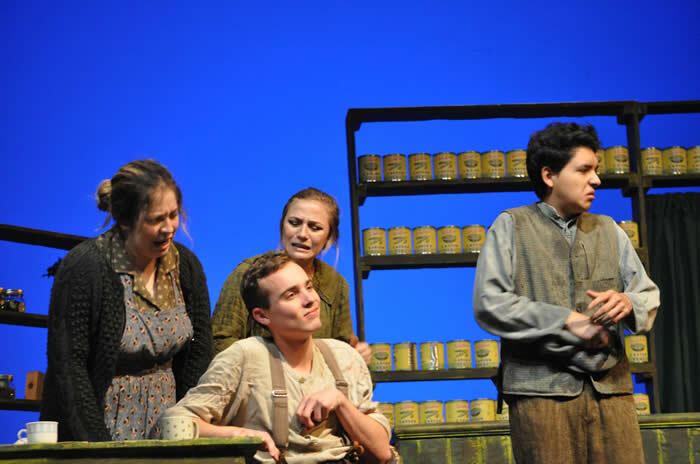 Although they did not advance to state, the Inishmaan cast received many awards from each competition. At the district level Pollock received an Honorable Mention award, junior Corbin Schnuriger received an All Star Cast award, and junior Casey Canamar received an Honor Crew award. At the bi-district level, both sophomore Chase Kilstrome and junior Devon Moreno received an Honorable Mention, while Schnuriger and junior Rachel Rullo both received the All Star Cast award and junior Jessica Snyder received the Honor Crew award. At area, Pollock, Moreno and Rullo all received an Honorable Mention, while Schnuriger got the All Star Cast award and senior Nic Guerrero received the Honor Crew award. Finally, at the regional level, Moreno received his third Honorable Mention while Rullo received her second, Schnuriger won the All Star Cast award for the fourth time, and junior Ricardo Guzman received the Honor Crew award. As a crew, the entire cast won the 6A Region Honorable Crew award.